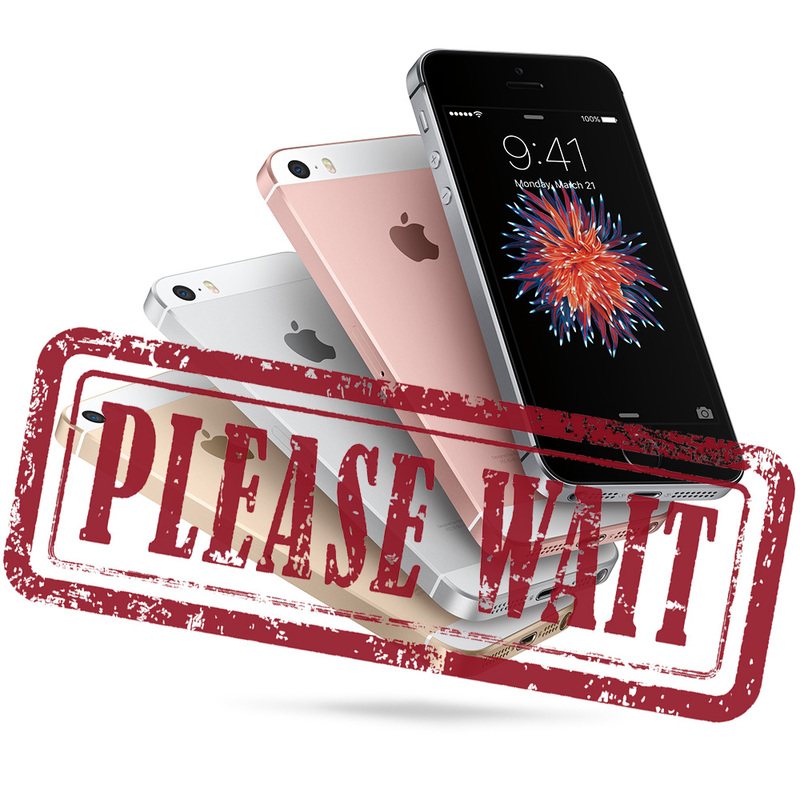 Apple's new iPhone SE went on sale early this morning, and if you didn't order yours right away you may need to brace yourself for a wait. Ship time are starting to slip for the most popular model—Space Gray, 64GB—which means waits for other colors may not be far behind. Apple introduced the new 4-inch display iPhone during a special media event on Monday and began accepting pre-orders early this morning for March 31st deliveries. The 64GB Space Gray model is already showing delivery dates between April 1st and April 5th. All other models were still showing March 31st deliveries on Thursday morning. The iPhone SE looks like an iPhone 5S on the outside, but on the inside it's essentially an iPhone 6S. It sports an A9 processor, 12-megapixel iSight camera with Live Photos support, 4K video recording, 1.2-megapixel FaceTime camera, Touch ID, and Apple Pay support. It doesn't, however, support 3D Touch. The iPhone SE is available in Space Gray, silver, gold, and rose gold for US$399 for the 16GB model, and $499 for the 64GB version. 9.7-inch iPad Pro shoppers are faring better, at least for now. The smaller iPad Pro size went on sale early Thursday as well, and all models are still available without shipping delays. The Internet's 768K Day Approaches. What is THAT? iOS Mail: What’s the Difference Between Push and Fetch? iOS 12.2: What Does AQI in Apple Maps Mean?